“With Great powers comes great Responsibility” and there are also many sacrifices indulged behind these Powers & Duties, who knows it better than Donald Trump who has to give up his personal smartphone and forced to replace it with more Secured Smartphone. 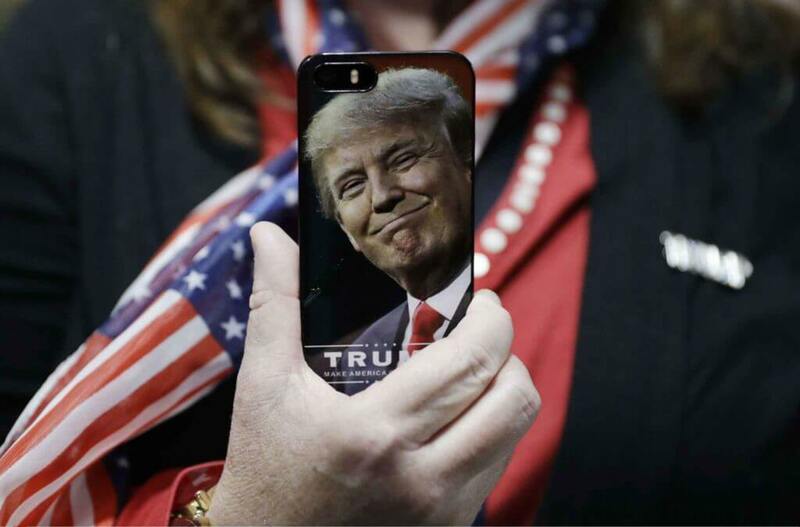 According to a report in the New York Times, Donald Trump has traded his Samsung Galaxy S7 smartphone for a secure, encrypted device approved by the US Secret Service with a new number that few people possess. That also means that the usual people who’d call Trump on his personal number won’t be able to reach him. Previously Barack Obama who was the first US president to carry a cellphone — initially starting with a modified BlackBerry and later migrating to an iPhone. “It does not take pictures, you cannot text, the phone does not work … you cannot play your music on it,” Obama had said of his own government-approved smartphone last year. Apple iOS is more secure than an Android as Full-disk encryption is on by default in iOS 8 and later on, any device with a Touch ID sensor also has a Secure Enclave that makes even physical hacking difficult without a warrant.